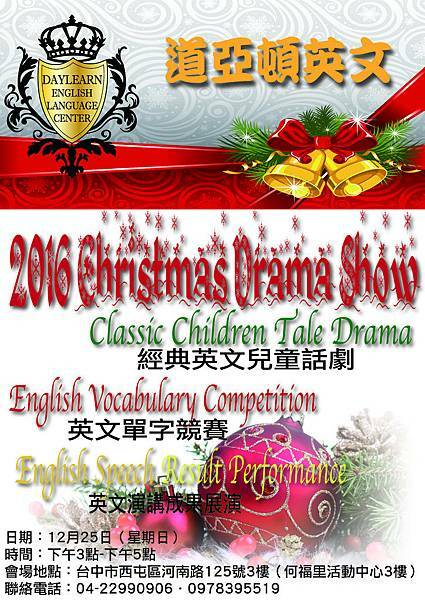 The 2016 Christmas Drama Show !!! Welcome everybody to come have an afternoon of fun with us on December 25th. 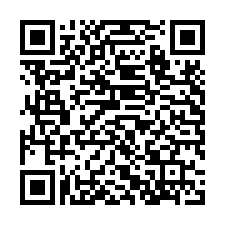 Here is the program of the party, please take a look, share it with your friends or family members, let's have fun together !